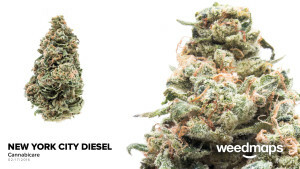 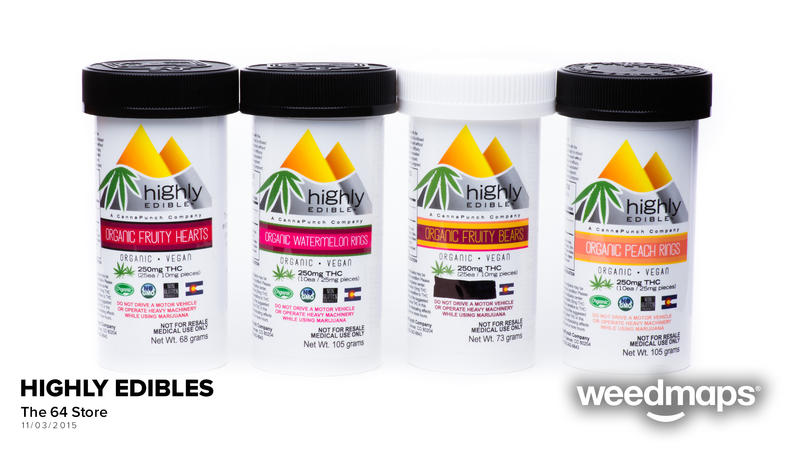 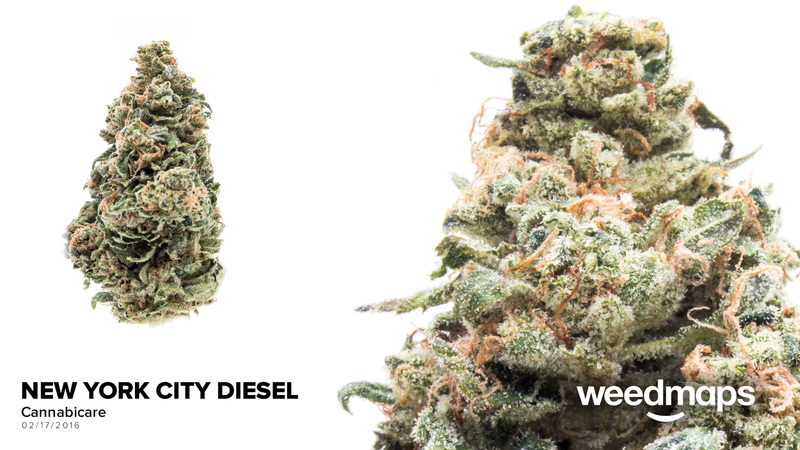 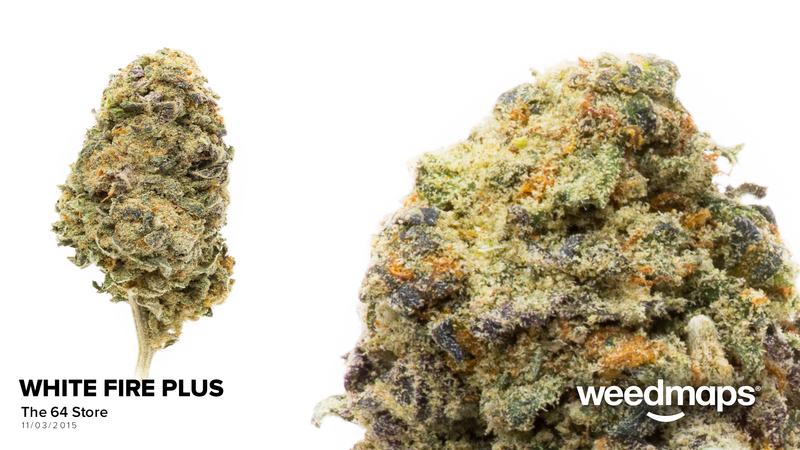 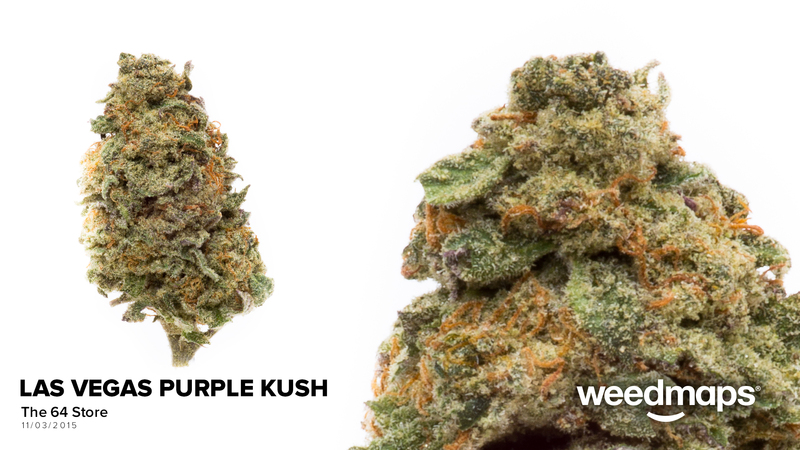 Our strains range from rocket-like sativas to drowsy-eyed indicas and all the hybrids in between. 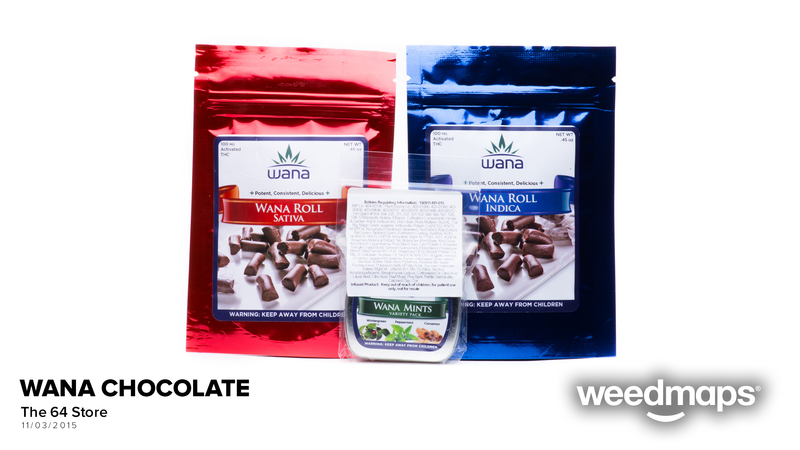 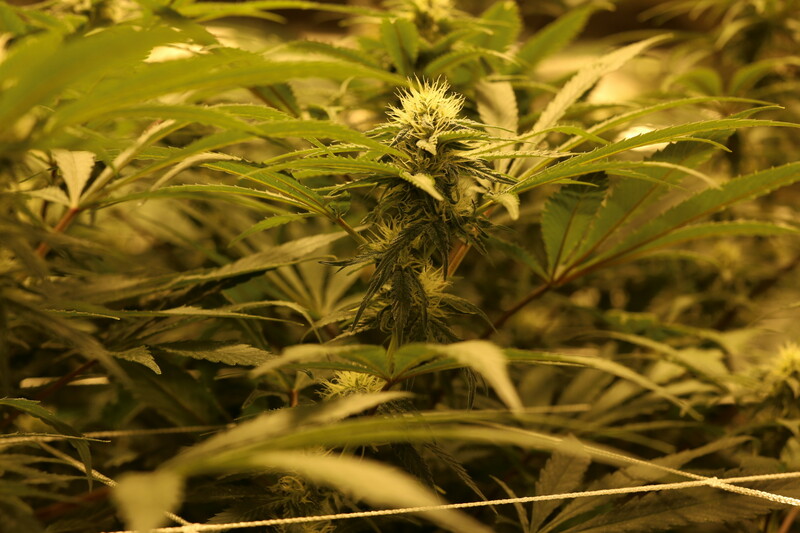 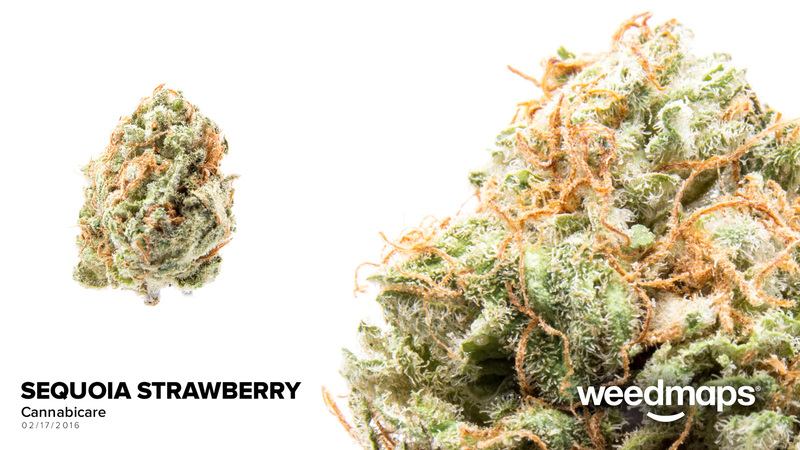 Each strain has been hand-picked and lovingly grown to give you the relief and experience you need. 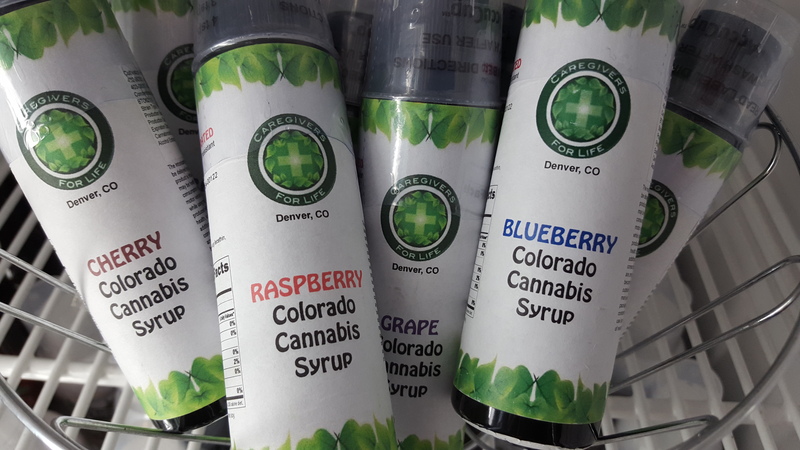 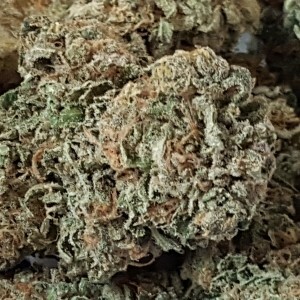 This strain provides an excellent natural sleep assist as well as a very good appetite booster, which benefits chemo patients and others with eating disorders. 80% Indica 20% Sativa. 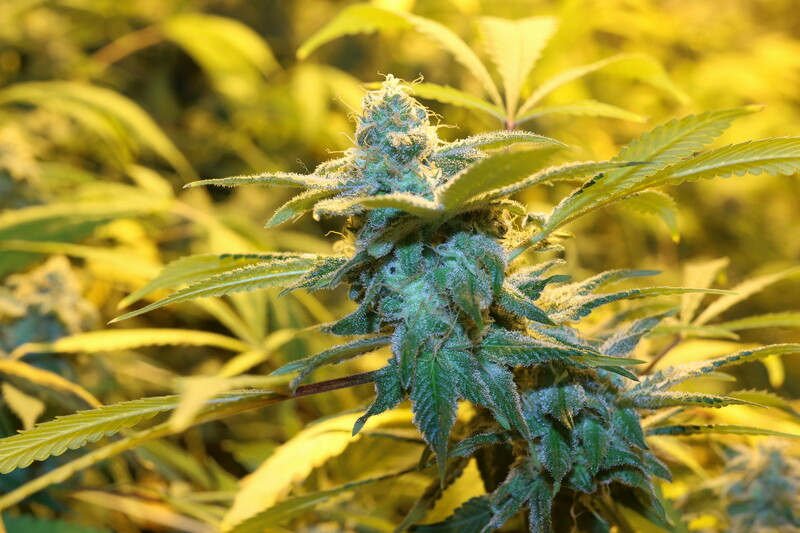 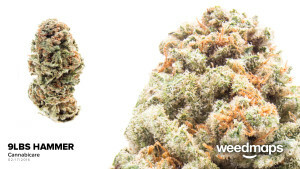 When a world-renowned seed breeder and master grower like DJ Short releases an improved version of one of his time-tested, world-famous strains, it deserves attention. 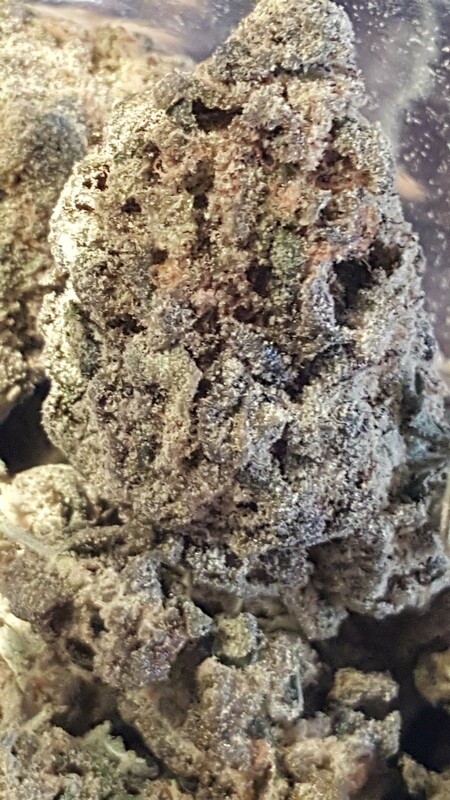 Somehow perfect just got better! 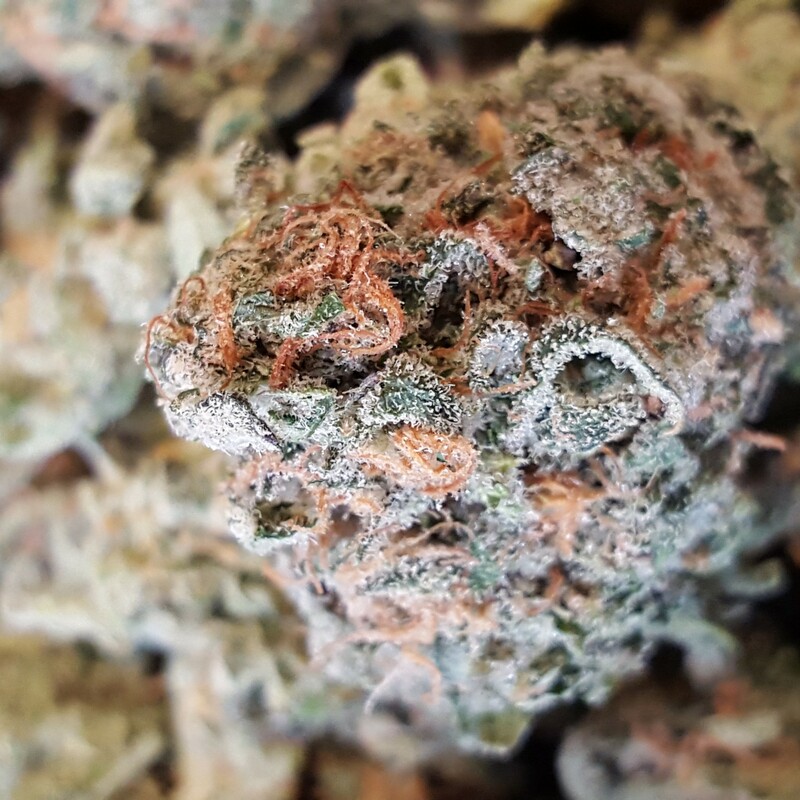 At around 80% Indica, this Blueberry F3 has a near-narcotic cough lock effect and immediately extinguishes any bodily aches and pains. 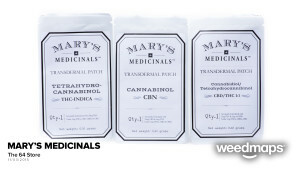 It is perfect for arthritics, post-surgery patients, older folks or anybody whose chassis could use some TLC! 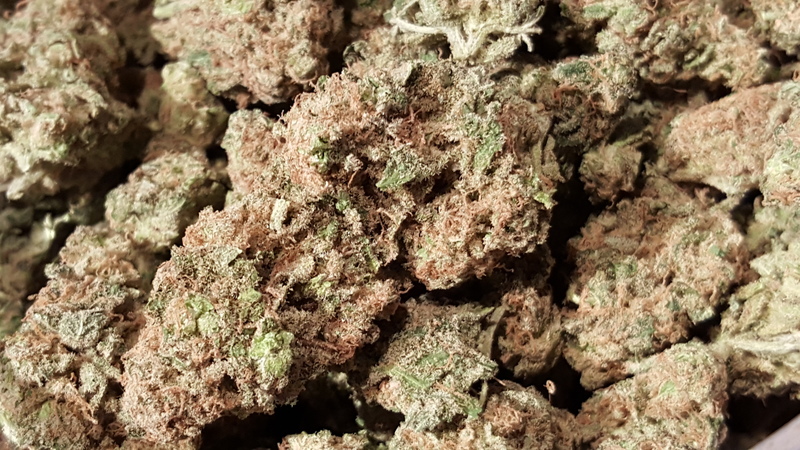 Cheesequake marijuana is a strain that delivers a double-punch of Sativa alertness, coupled with excellent pain relieving abilities. 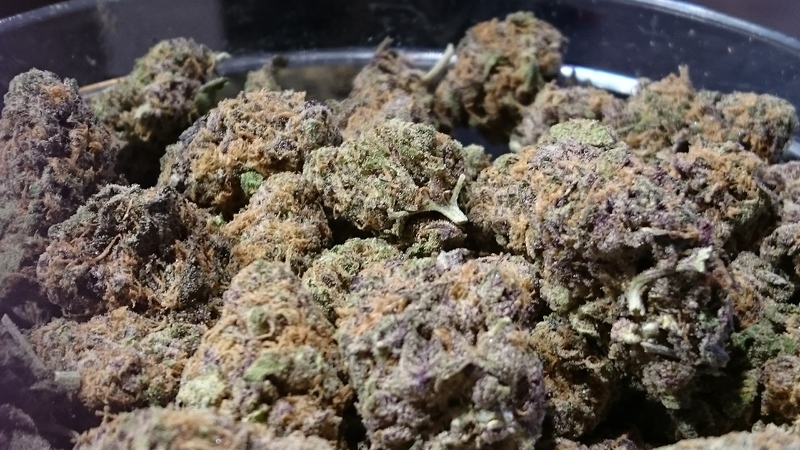 80/20 Indica A cross of Hindu Purple Kush and Northern Lights, the Las Vegas Purple Kush has been a patient favorite since it's first day of introduction. 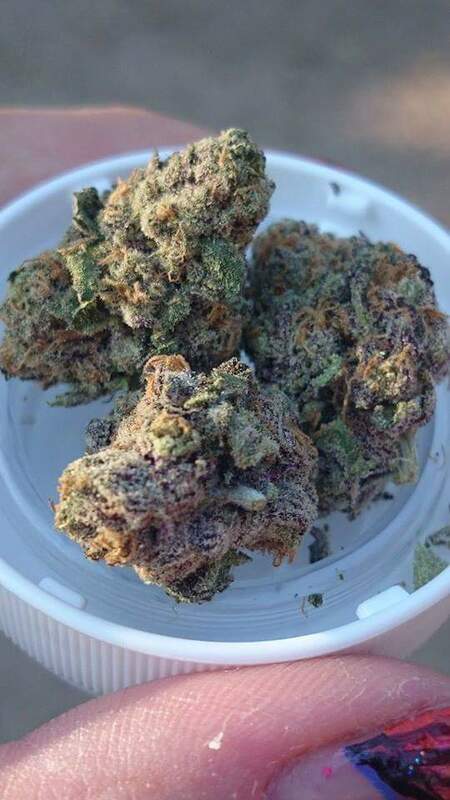 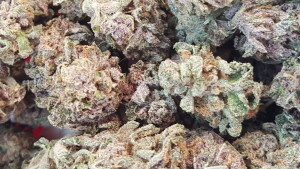 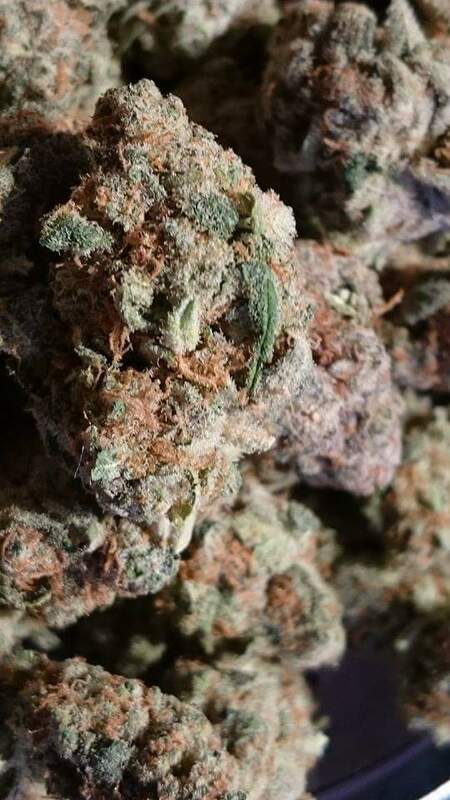 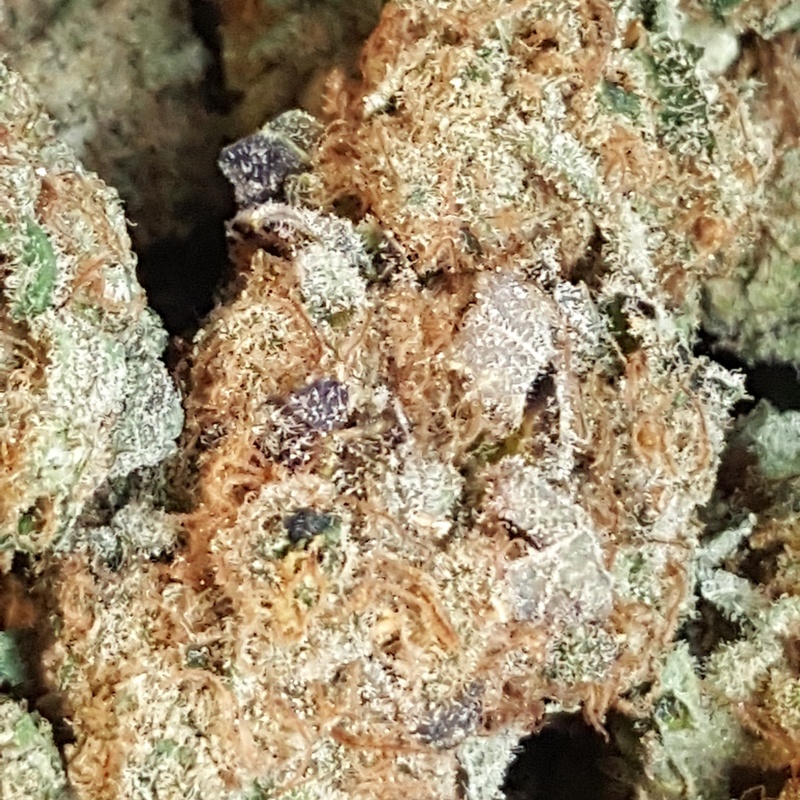 The dark purple buds are almost black in color and the trichomes glisten like a thorough coating of diamonds on the surface as well as inundating the bud throughout. 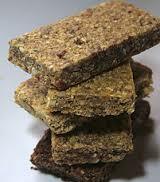 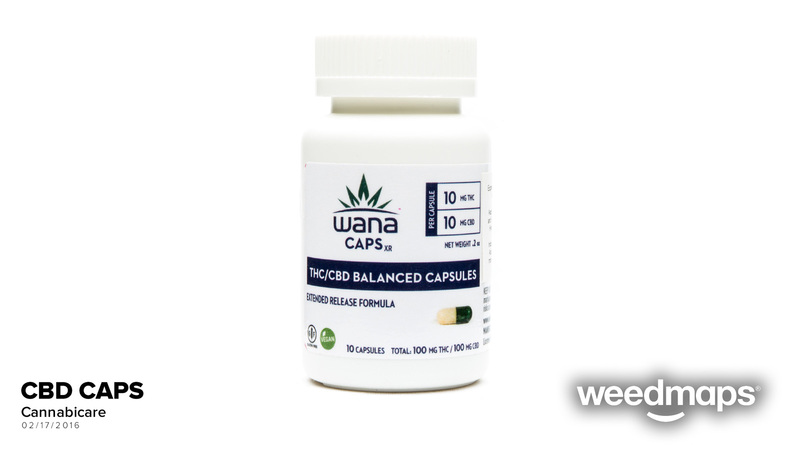 Ideal for patients needing a little extra help getting to sleep or working up an appetite. This strain also offers some pain relief for those looking to ease the aches that life has an ample supply of! 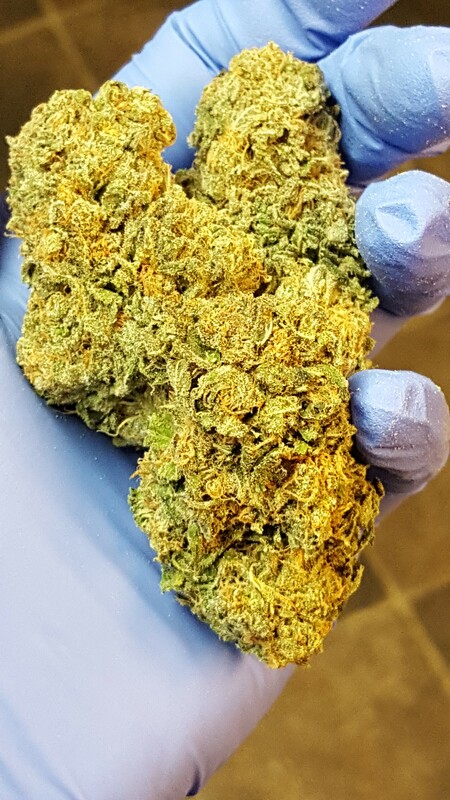 80% Indica 20% Sativa. 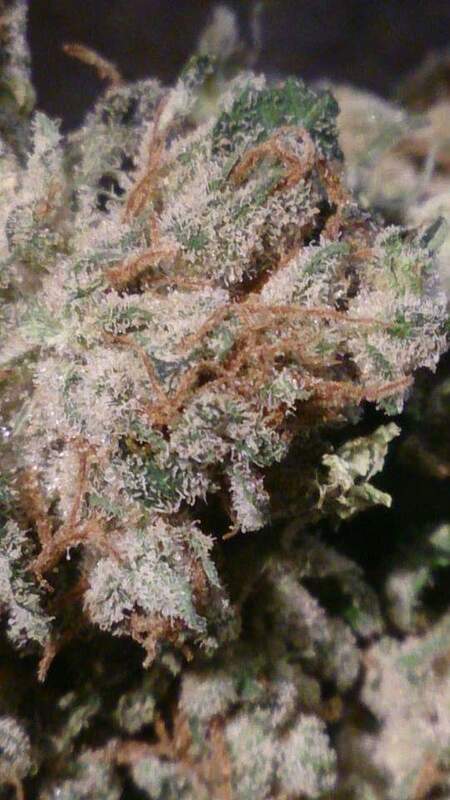 this is a "Goo-Berry" dominant indica (goo-berry x HellsOG x Jack the Ripper). 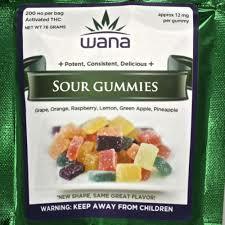 Grape/Lime overtones with full-bodied stone that is long-lasting. 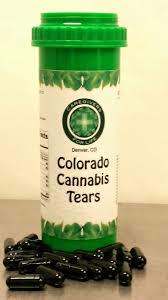 Good for sleep, pain and stress. 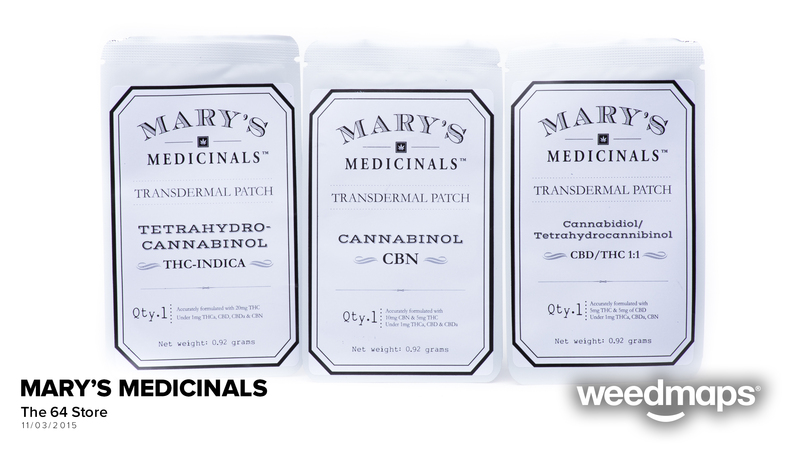 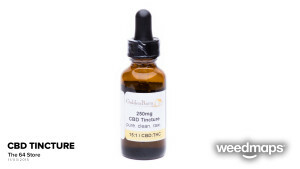 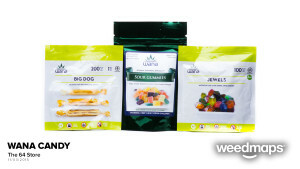 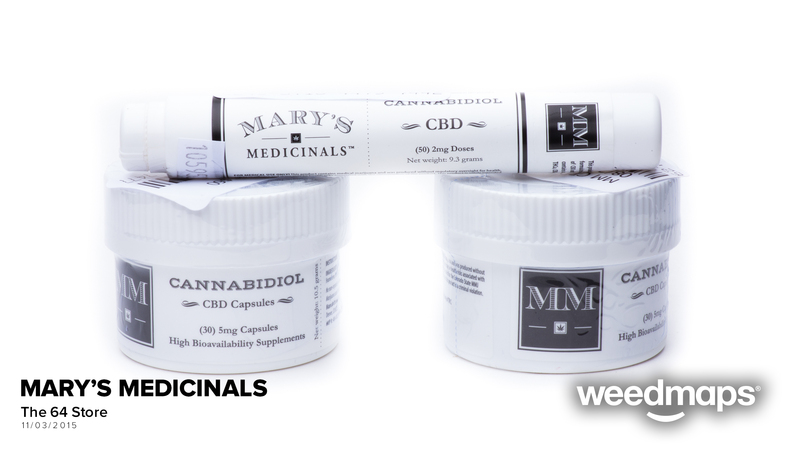 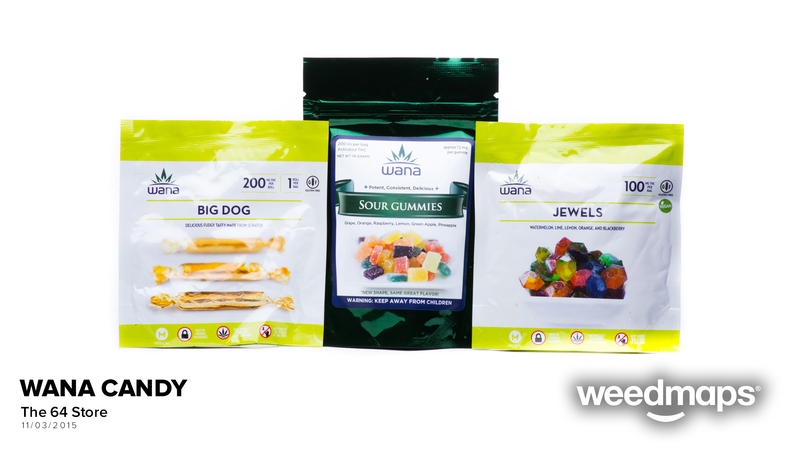 Rich in the therapeutic compound CBD, Pennywise is especially effective in treating arthritis, PTSD, epilepsy, neurological disorders and cancer symptoms. 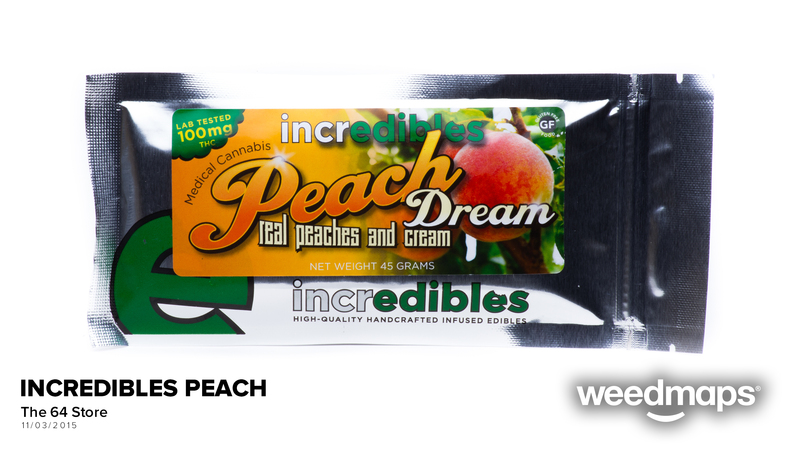 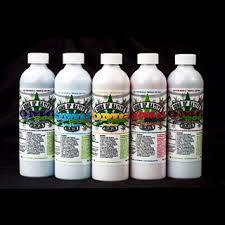 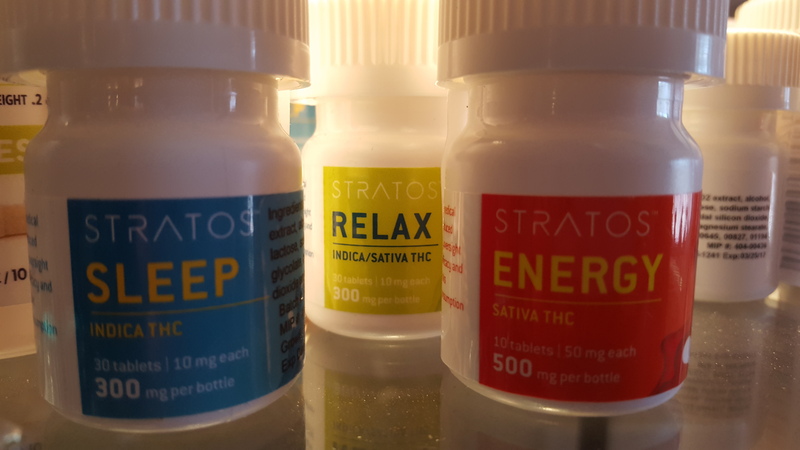 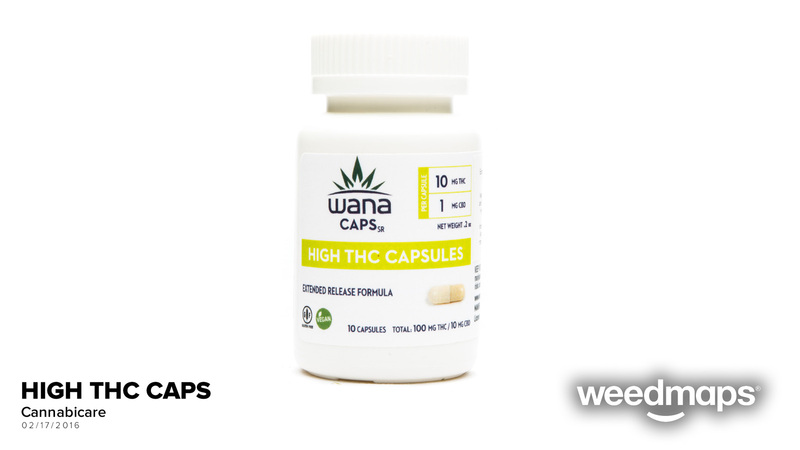 It contains a 1:1 ratio of CBD and THC, so the psychoactive effects are milder and more relaxing. 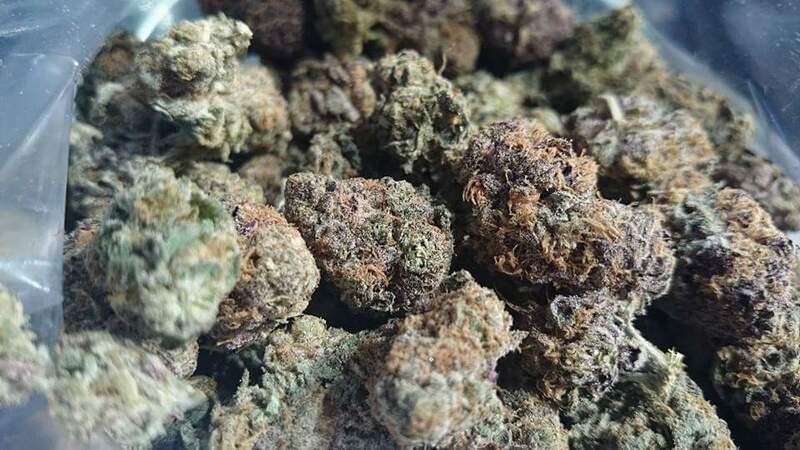 Blissful, long-lasting euphoria blankets the mind, while physical relaxation rids the body of pain, sleeplessness, and stress. 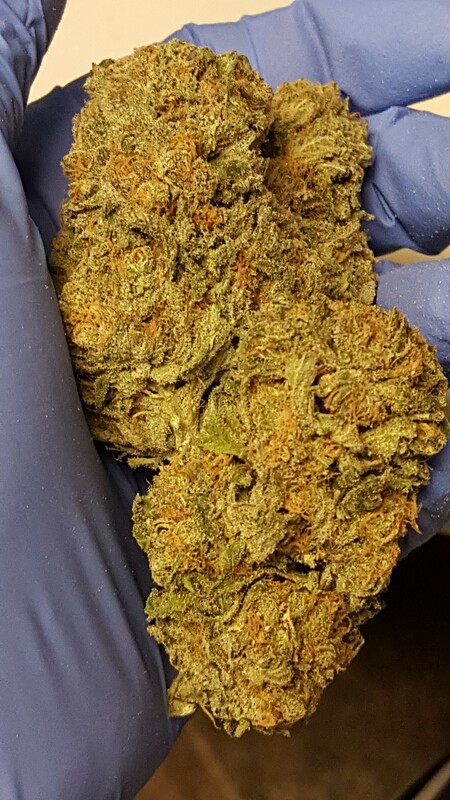 80% Indica / 20% Sativa - One of our lab tested high CBD strains! 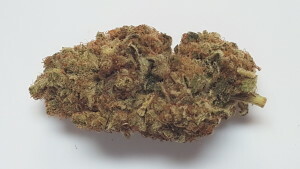 80% Sativa - 20 % Indica Blueberry x Super Silver Haze Blue Dream has been wowing patients and enthusiasts across the globe since it first appeared on the scene quite some years ago. 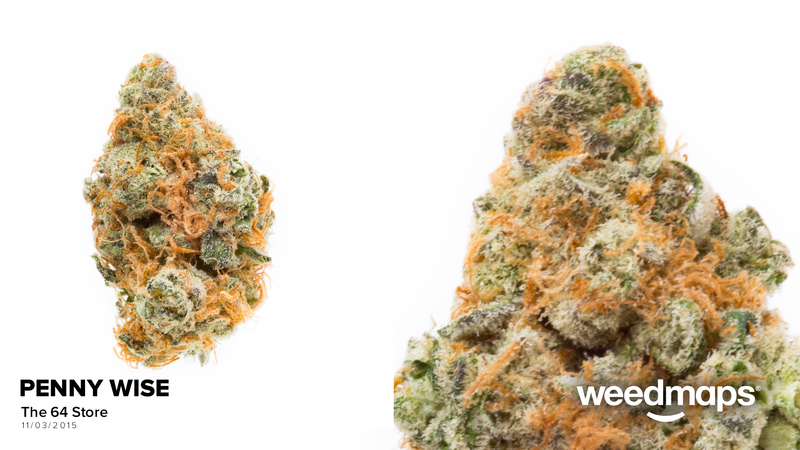 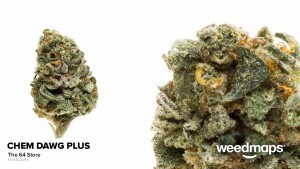 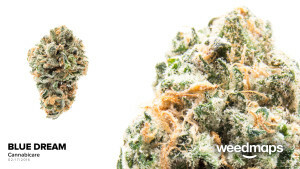 Considered a "Modern Classic", the Blue Dream lives up to its reputation winning Cannabis Cups year after year. The heavy sativa properties keep you alert and going throughout your busy while also keeping you pleasantly eased and relaxed with the strong blueberry counterpart. 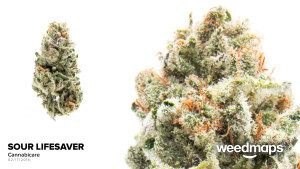 75% Sativa 25% Indica - 2015 HIGH TIMES CANNABIS CUP 4th PLACE! 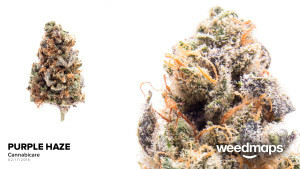 An absolute celebration of the senses, Carnivale is a strain for the masses. 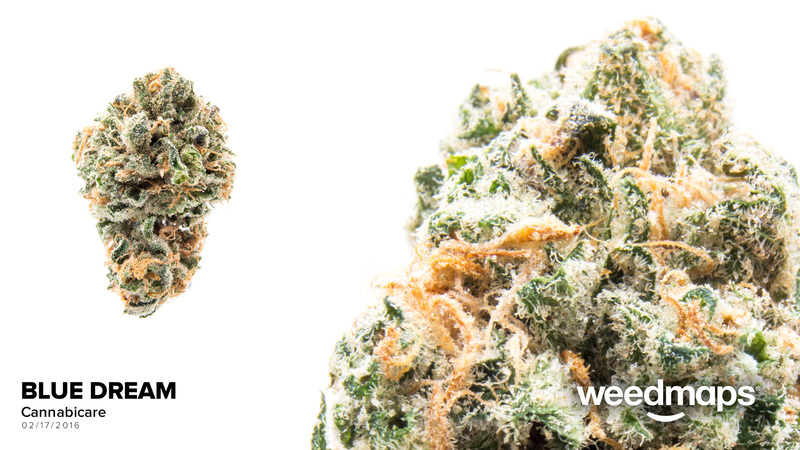 Blended from land race sativas (Mexican x Thai x Columbian x Indian), this strain is nothing short of stimulating! 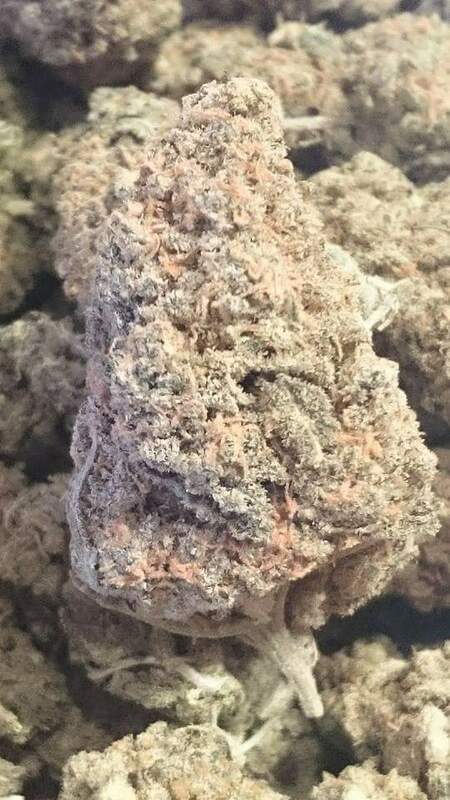 The aroma is absolutely cherries and cream yogurt and like the rest of our menu boasts, this one also tastes like it smells. 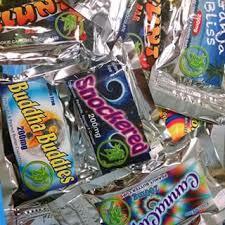 The buzz is long lasting and only subtly begins to fade towards the end. 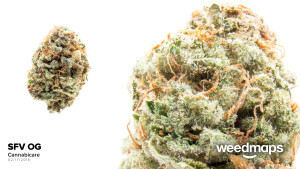 Regarded to be a boutique strain, this one one isn't to be overlooked. Also mellow enough to not bring on any unwanted anxiety. The perfect strain for all of life's festivities. 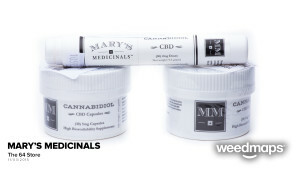 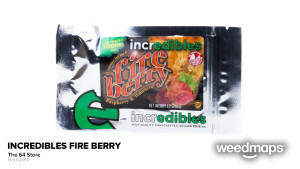 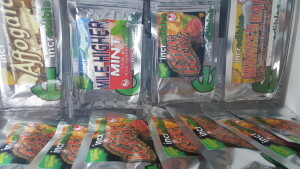 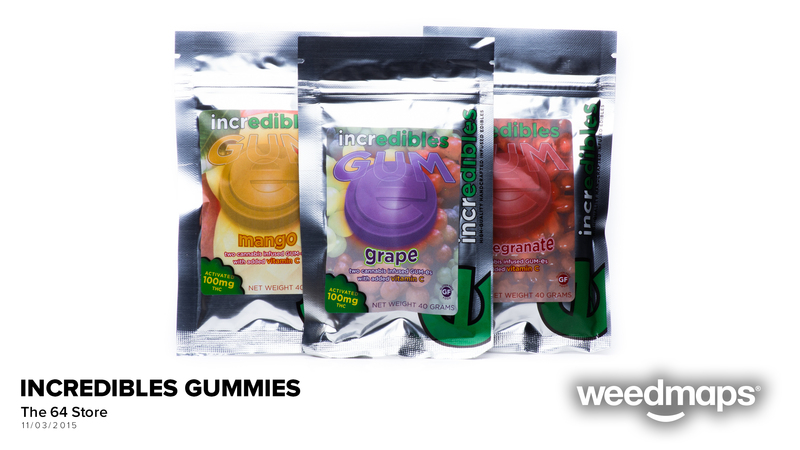 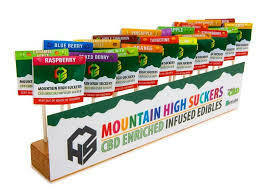 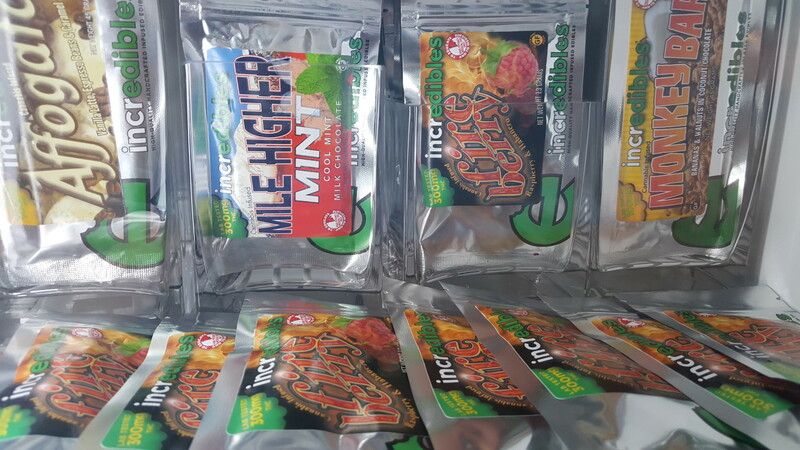 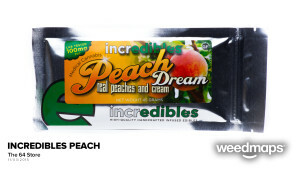 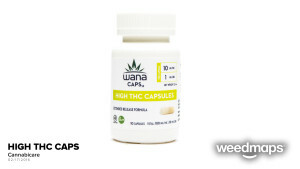 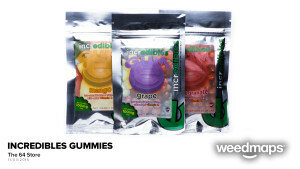 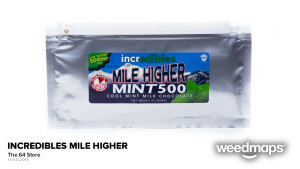 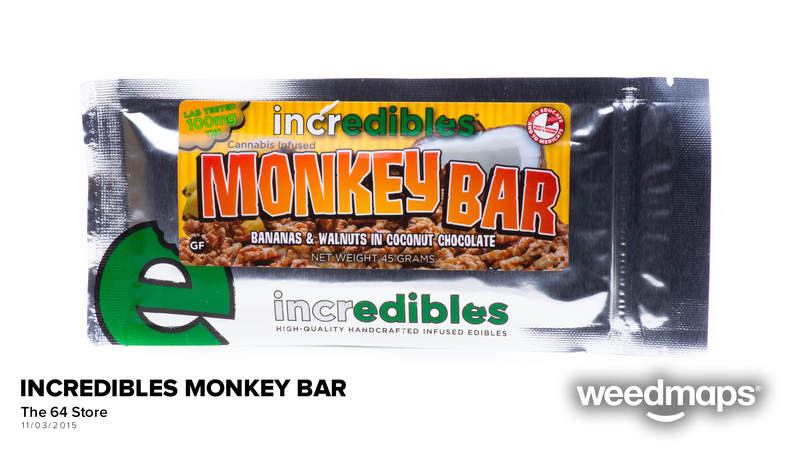 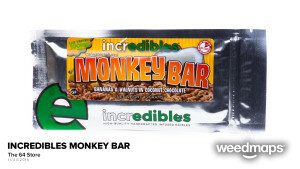 Provides a euphoric and functional high. 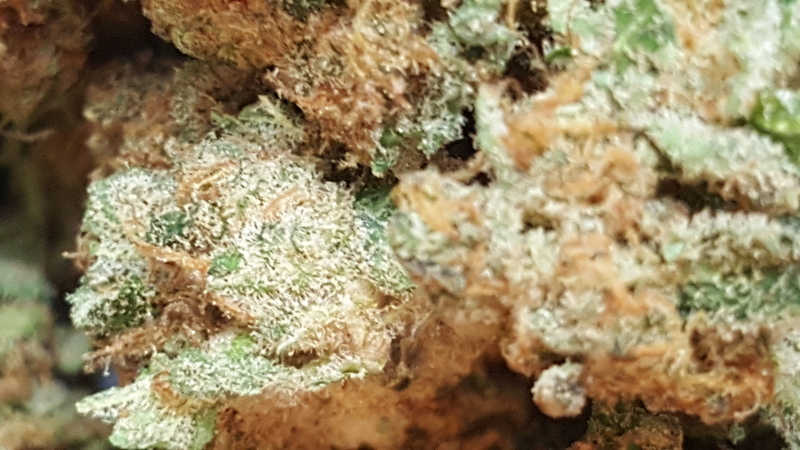 100% Sativa To say that the Kilimanjaro is unique is such a drastic understatement that it borders on the lines of cruel and foul spirited. 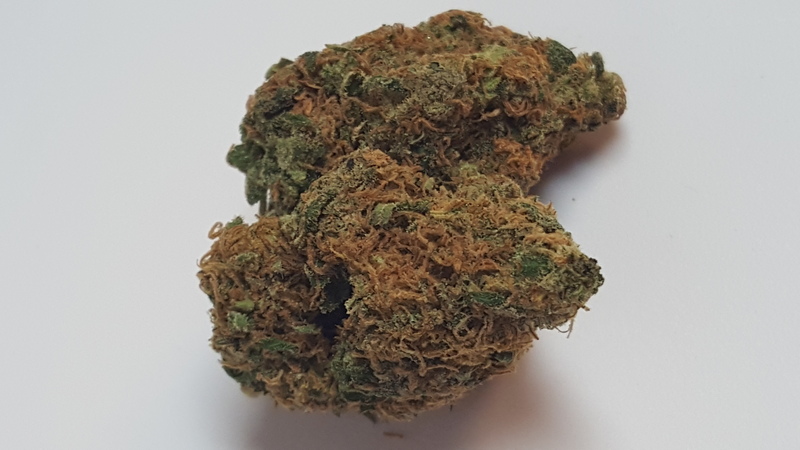 This 100% Sativa is known by Kenyan natives as "The Elephant Flattener" and has been reported to be used in many different ceremonial and religious settings from births to weddings to funerals making it impervious to tribal life, function and well being. 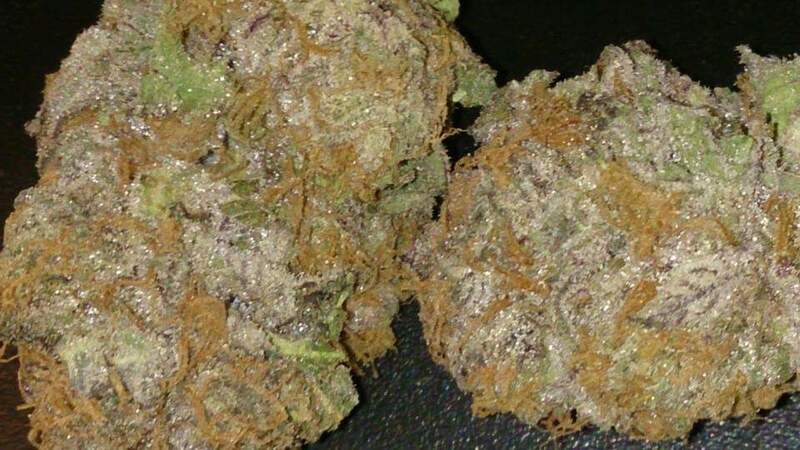 This strain is a tell-tale sativa to say the least. 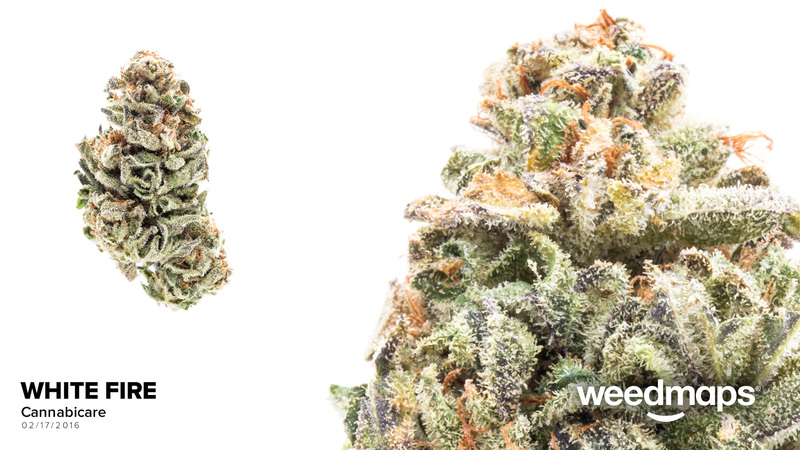 The dense, hyper-resinous buds go straight to the mind when consumed. 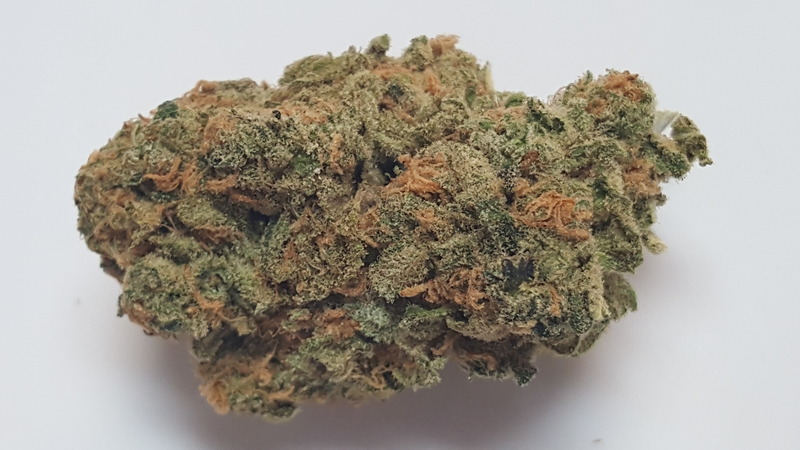 Frequently testing between 15% - 20% THC, the Kilimanjaro is almost strictly cerebral and remains psychoactive even after the peak has come and gone. 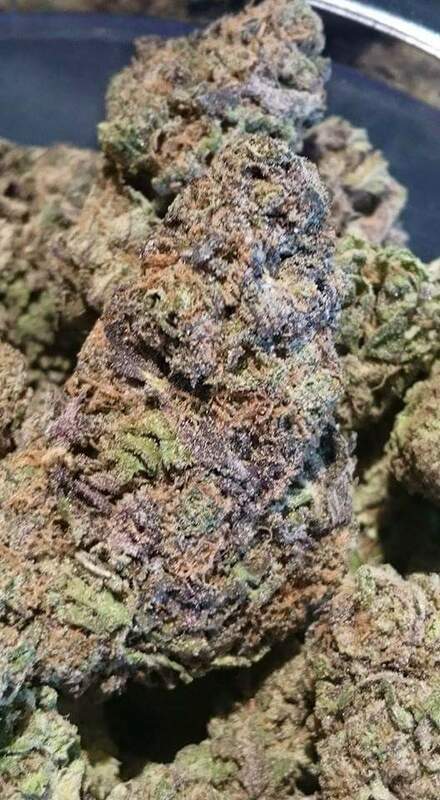 It also tastes like it smells! That citrusy ping that hits you upon opening the jar is the same citrusy ping that will light up your taste buds when inhaled. Great for focus, energy, meditation, mood, mind and spirit! 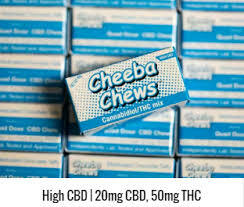 A must for sativa fanatics! 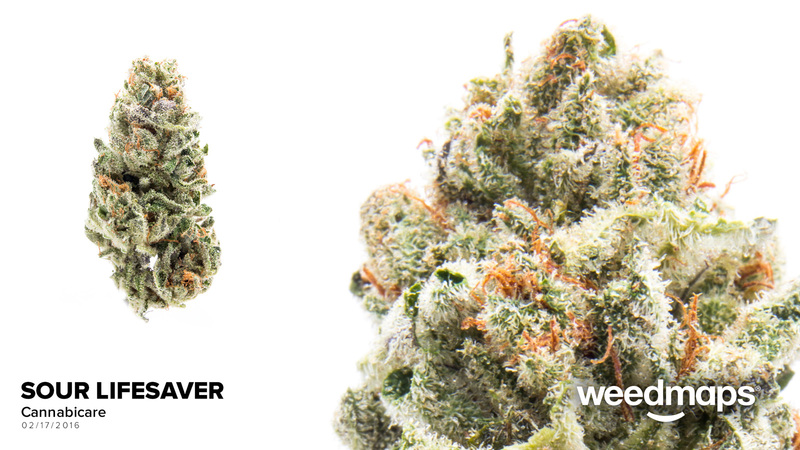 Neville's a spicy, floral fusion that lifts depression and sharpens the appetite. 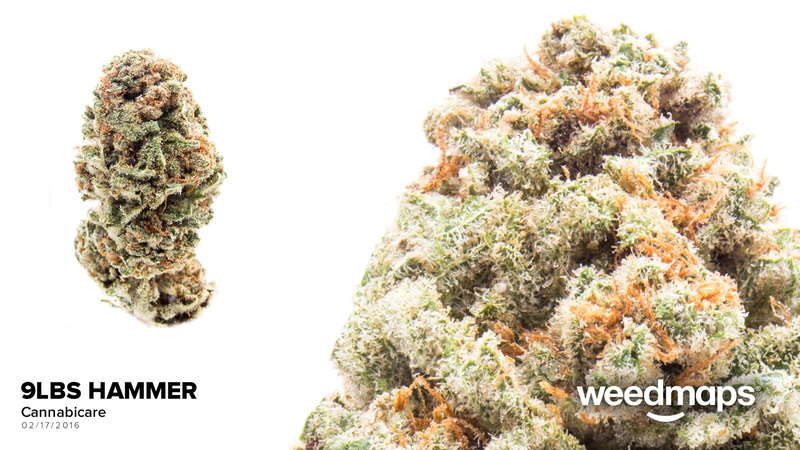 This nostalgic sativa staple remains cherished for its high-energy cerebral stimulation that awakens creativity and blissful contentment throughout the day. 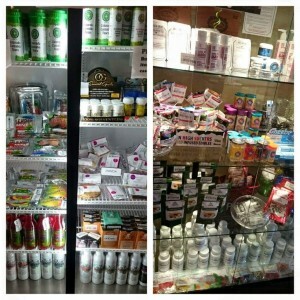 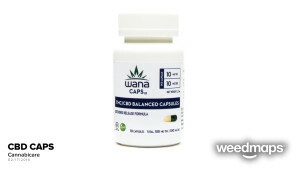 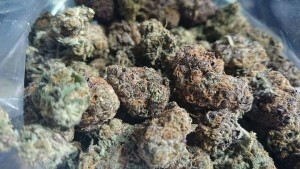 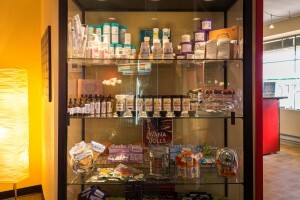 Providing uplifted and euphoric effects that are great for combating stress and headaches. 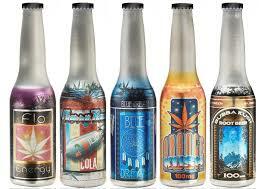 Its inherited effects can range from racy and energetic to heavy and disorienting.